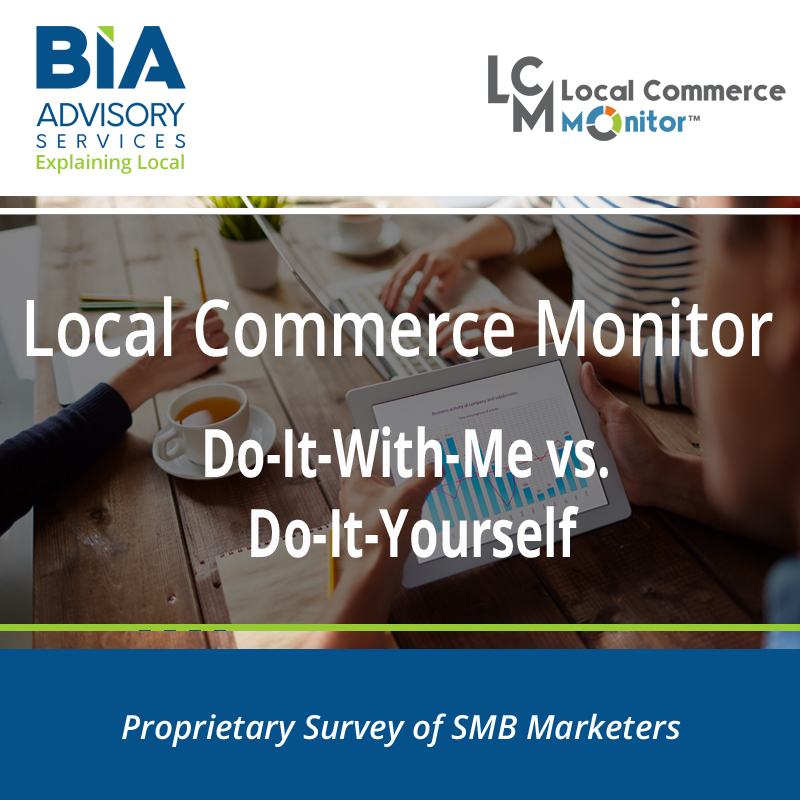 A shorter version of our Local Commerce Monitor™ (LCM) Plus Spenders SMB REPORT, the TRENDS report calls out the top influencers in marketing choices for 2017. 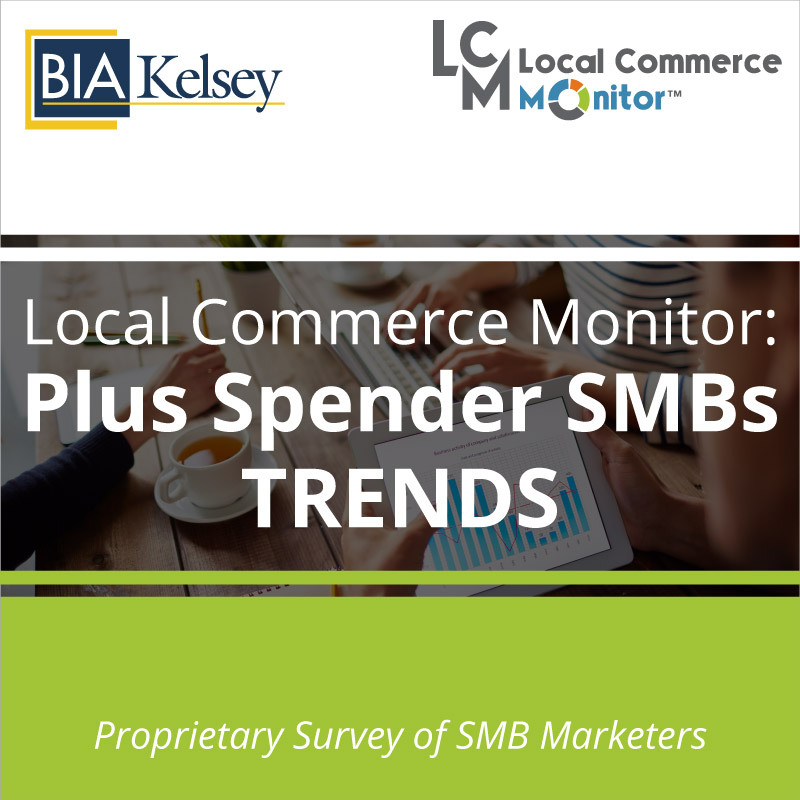 The Plus Spenders sample focuses on small businesses that spend more than $25,000 annually on advertising and marketing. 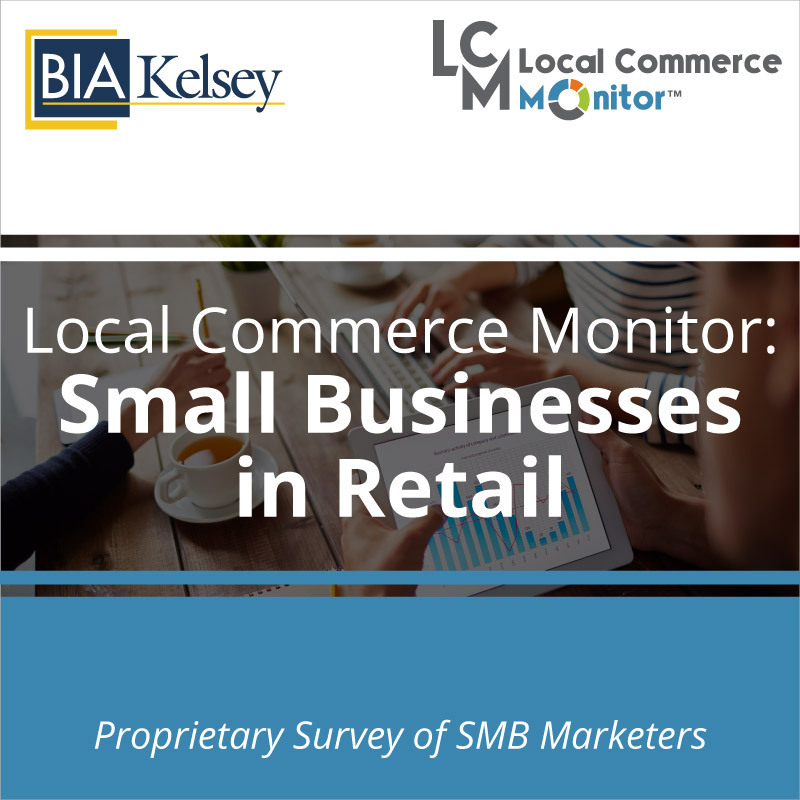 Results are from the Plus Spenders Sample of BIA/Kelsey’s Local Commerce Monitor™ (LCM) Wave 21 survey produced the third quarter of 2017. 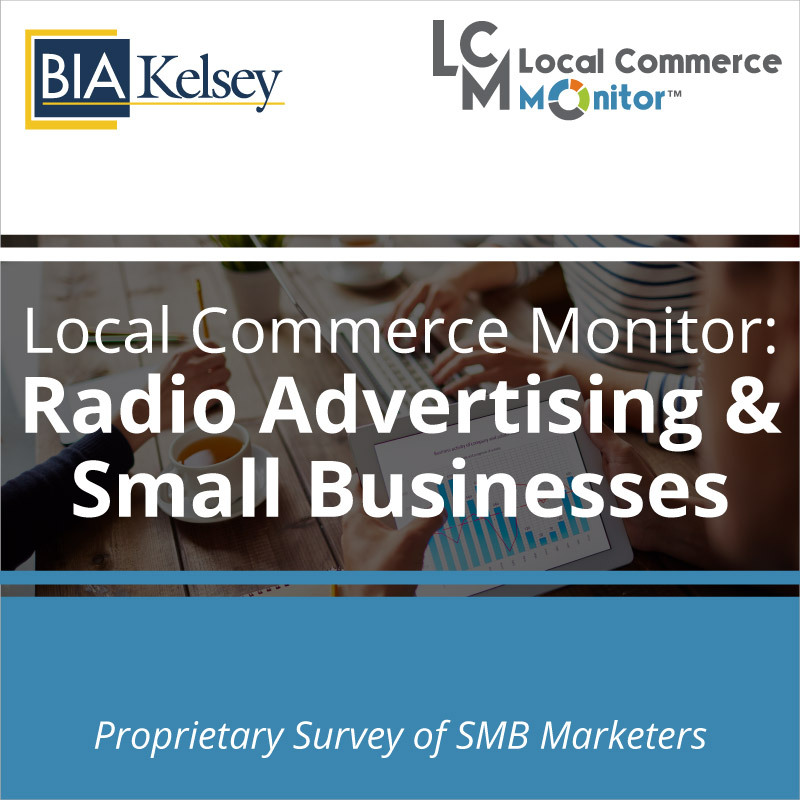 The trends report identifies the top opportunities for advertising agencies to sell to larger small businesses. 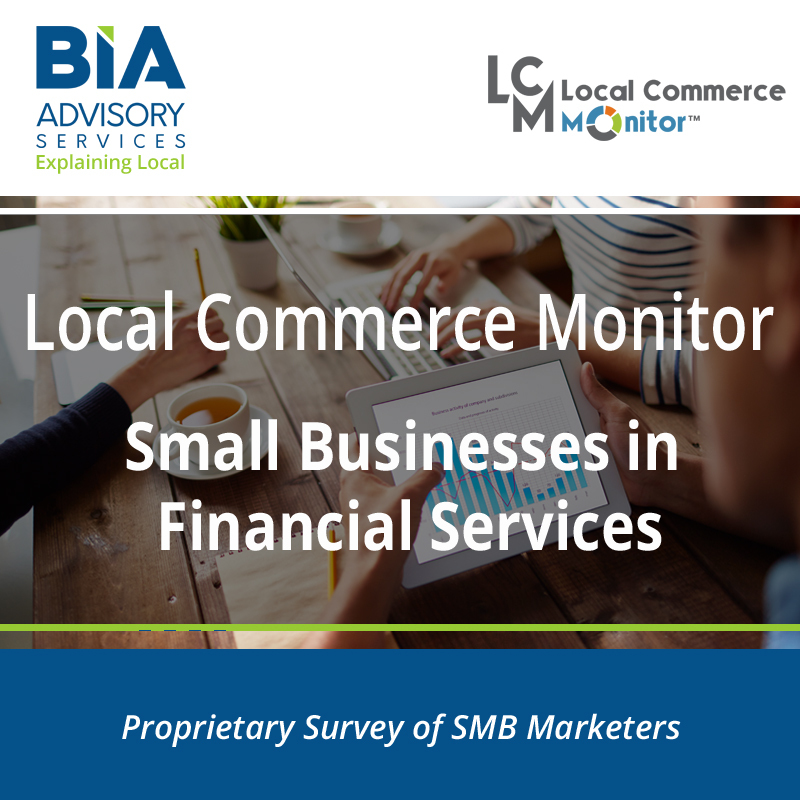 Companies that work with larger multi-location small businesses and franchises will find the trends vital for selling marketing services, advertising and marketing software. Leaders in product marketing, sales and strategy will find this report provides vital information on what they should be offering to Plus Spenders.